Located in the Monteverde Vecchio district in Rome, Italy, this attic apartment was redesigned by architect Maurizio Giovannoni. 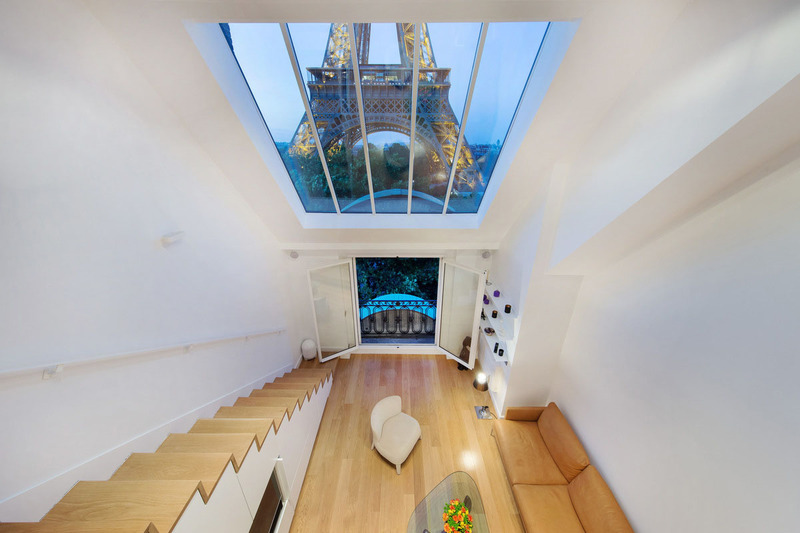 This luxury modern loft apartment in Paris, France designed by Charlotte Fequet enjoys amazing view of the Eiffel Tower through its large windows. 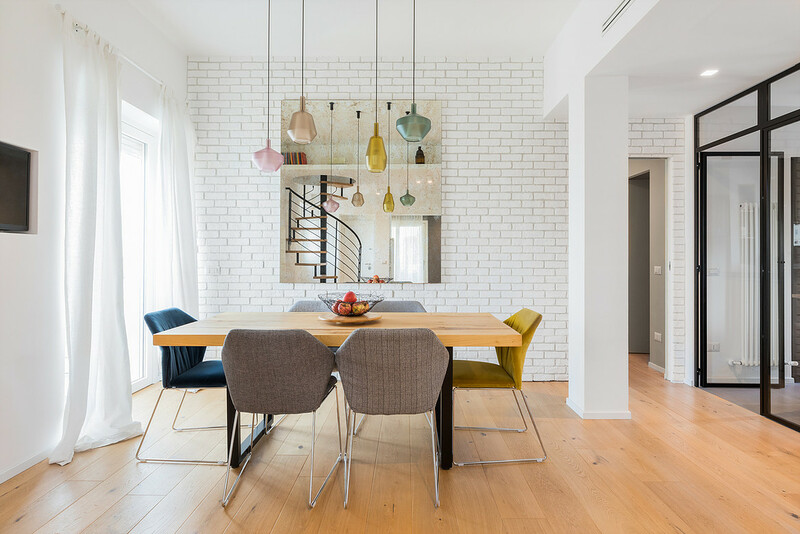 This renovated modern apartment in Porta Romana, a central area of Milan, Italy has various transformable elements that divide the space into different functional areas. This 968 sq. 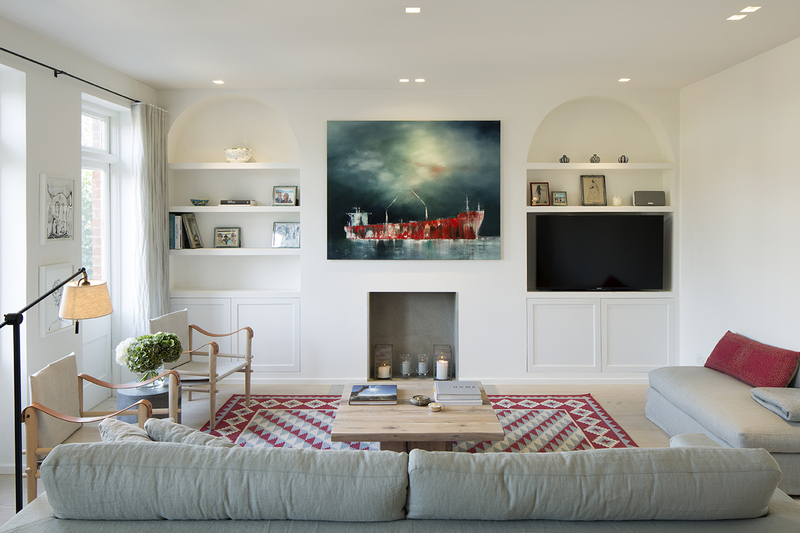 ft. apartment in London, England underwent a major refurbishment by Ardesia Design. 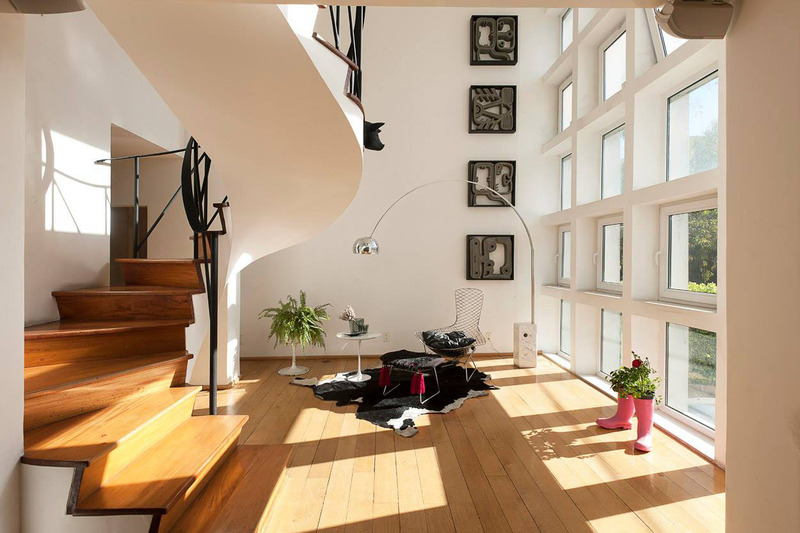 This modern duplex apartment in Mexico City, Mexico was refurbished by Germán Velasco Arquitectos. 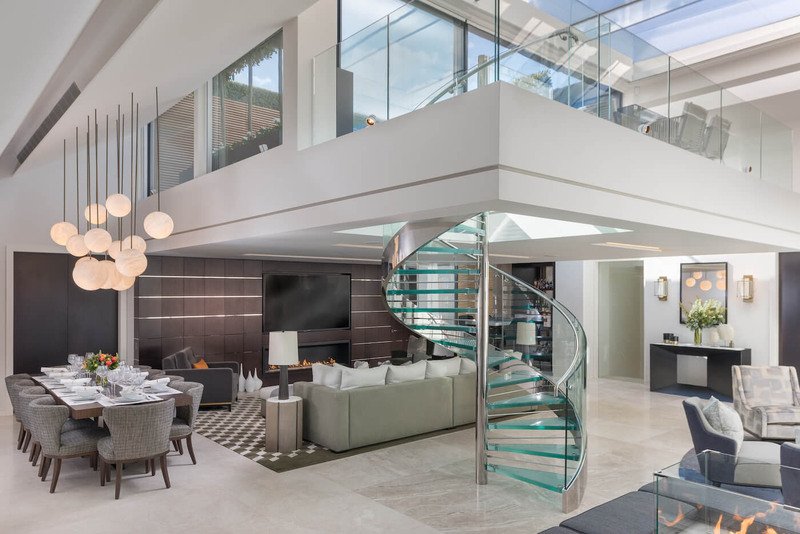 This stunning modern penthouse in London, England was redesigned by Derek Williams Limited. 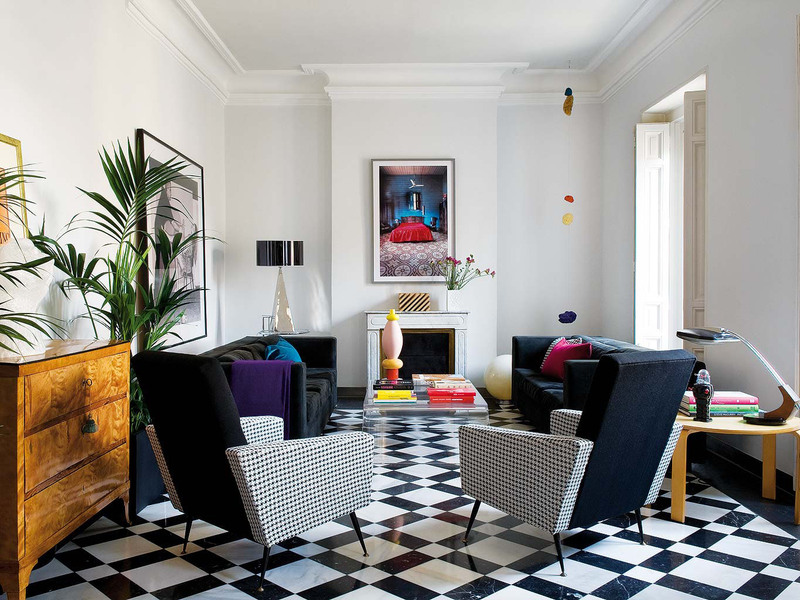 Architect Mafalda Riveiro Gozálvez refurbished this sophisticated apartment in a 19th century building in Madrid, Spain and added vibrant colors to the classic image. 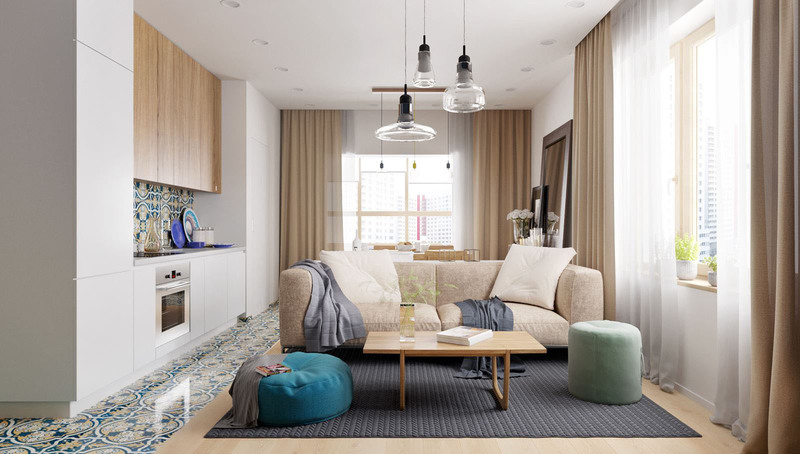 This stylish small apartment in Moscow, Russia has a practical layout and was refurbished by architect Kristina Saakyan.